Regina Silversmith is a writer, producer and on-air personality. She has written both comedy and documentary segments for television and newspapers. She has also performed improv comedy in clubs throughout the Northeast. Regina is a former president of the PCTV Board of Directors and a great believer in the power of local programming. Billie Jean Sorensen, Master Gardener, Past President of the Pleasantville Garden Club and presently, co-chairman (with GG Kopilak), Media Committee Secretary, PCTV Board of Directors, PCTV representative to the Pleasantville Chamber of Commerce. Billie Jean represents PCTV at the Pleasantville Chamber of Commerce. To support the business and professional community, TV interviews are arranged with new owners on an ongoing basis. PCTV's Station Manager, Shane McGaffey also regularly televises Chamber of Commerce events. Andrea Stewart-Cousins was born and raised in New York to parents that encouraged a life grounded in education and service. From the very beginning of her public service in government - as the first African American to serve as the Director of Community Affairs in the City of Yonkers, Andrea Stewart-Cousins has espoused the values of empathy, empowerment and service. These values, coupled with her strong belief in advocating for the underserved and championing the needs of working families has distinguished her as a trailblazer in local and State government. Daniel Sweeney is an attorney practicing law in North White Plains, NY. His firm, Daniel J. Sweeney & Associates, practices law in the areas of Insurance Defense, Corporate Litigation, Real Estate, Wills, Trusts and Estates. A native of Pleasantville, I'm the third of four generations in the Village,and have lived here almost half of my life. I believe it is a special place to live, work, and raise a family.I've had a lifelong interest in property management starting at age 19 when I became house manager of my Victorian-style sorority house which housed 23 students. I enjoy planning home renovation and especially advising clients on staging their homes to achieve the best value at minimal expense. Andrew Vitelli has worked at Examiner Media since 2009, when he began as a reporter for The Putnam Examiner. 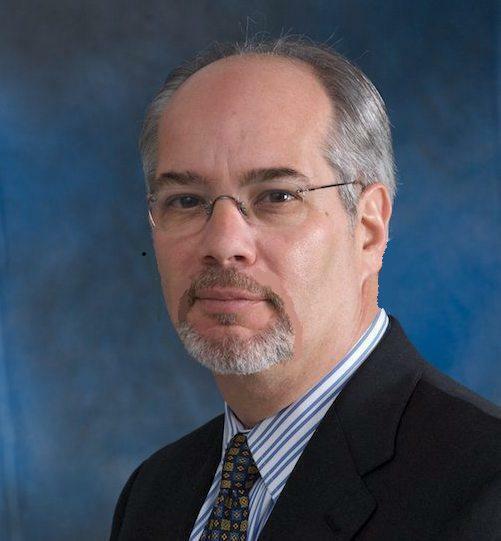 Vitelli served as editor-in-chief of The Putnam Examiner from December 2009 to August 2011, when he took on the same role for the company's newest paper, The White Plains Examiner. Vitelli, a Hastings-on-Hudson native and White Plains resident, graduated from the University of Maryland in 2008 with a B.A. in Journalism.